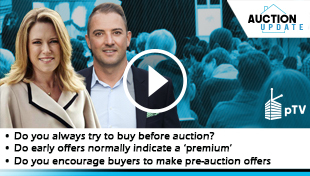 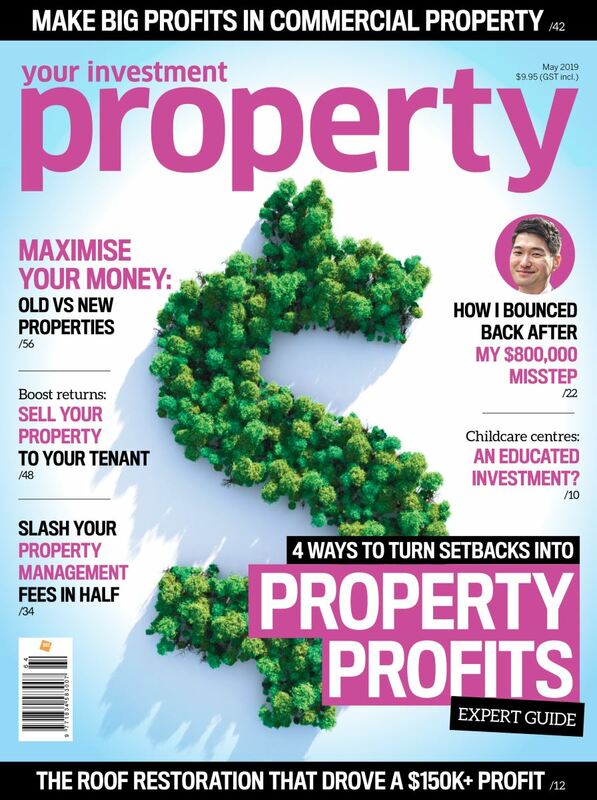 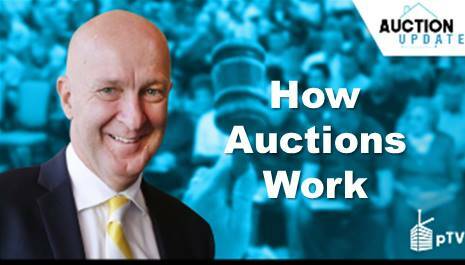 Is auction right for every property? 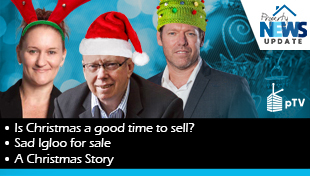 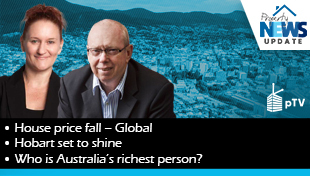 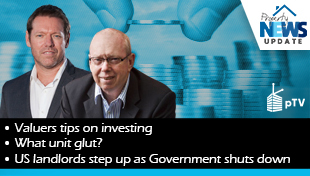 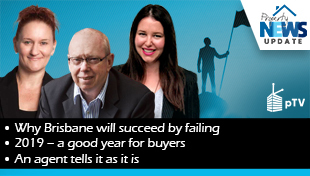 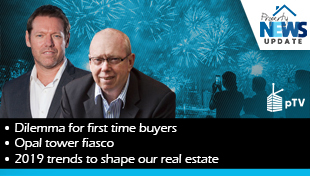 House price fall + Hobart set to shine + Who is Australia’s richest person? 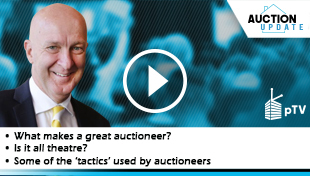 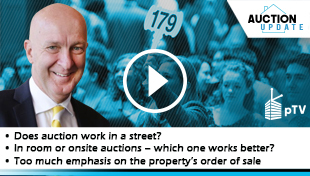 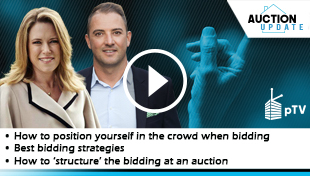 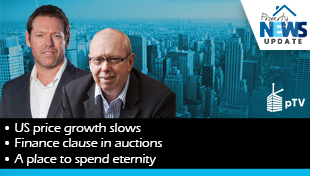 Phil Parker covers the most common mis-understandings about auctions and much more.